Dell has introduced the Venue 10 7000, a premium grade Android tablet that borrows design cues from several competitors; although still managing to look distinctly like a Dell product. The 10.5-inch tablet focuses heavily on the enterprise market, making features like Android for Work and Microsoft Office for Android key components. Powered by an Intel Atom Z3580 processor, the Dell Venue 10 7000 also features a rear facing Intel Realsense 3D camera. This, like on the Venue 8, allows it to sense its surroundings; as well as expanding the potential business and enterprise applications of the tablet. Realsense uses a combination of three cameras and a depth sensing laser to create 3D images of objects or rooms, allowing it to take dimension measurements by simply aiming the camera at something. The 2560 x 1600 resolution display should provide some extremely sharp images to go along with the Realsense camera, although media consumption does not appear to be idea behind the Venue 10 7000. 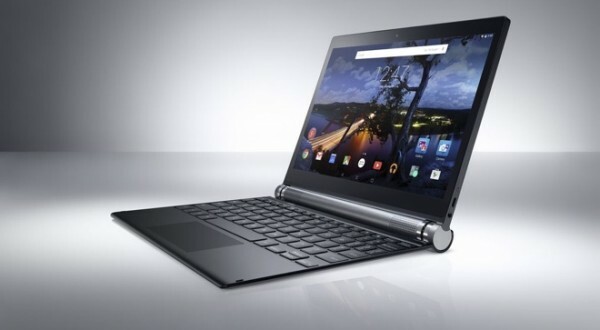 Dell will ship the table with Android 5.0 Lollipop, as well as enabling it to function with Android for Work. If that isn’t enough, it also comes with Dell Mobile Workspace, Dell Mobile Management, and Microsoft Office for Android. There is also an optional keyboard dock that allow the tablet to flip and fold in a manner similar to Lenovo’s Yoga series. 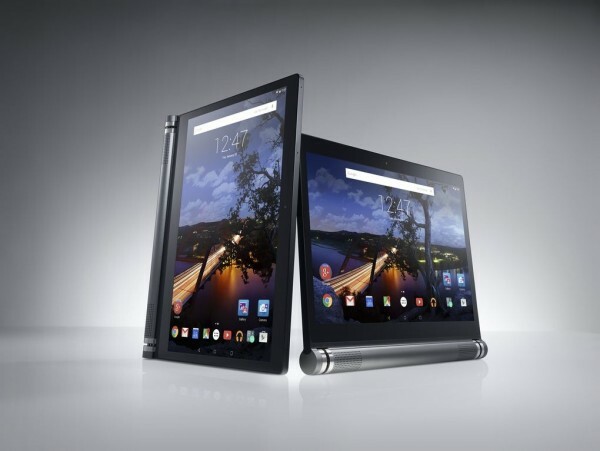 The Dell Venue 10 7000 will be capable of operating in tablet, slate, stand, tent or clamshell modes. It’s not a new kind of technology, but one that nobody will mind having. Dell will be making the Venue 10 7000 available in the US, Canada, and China though its online store from May 2015 for US$499 (about RM1812), or US$629 (about RM2285) with the keyboard dock. There is no word on when it will be arriving in the rest of the world.